Sunday’s contest between the Green Bay Packers and Buffalo Bills is an intriguing matchup, after both teams had surprising performances in Week 3. The Packers lost to the Washington Redskins, 31-17, and the Bills stunned the Minnesota Vikings, 27-6, behind a strong showing by rookie quarterback Josh Allen. The Packers (1-1-1) can’t take the Bills (1-2) lightly. Allen is the wild card in this matchup. 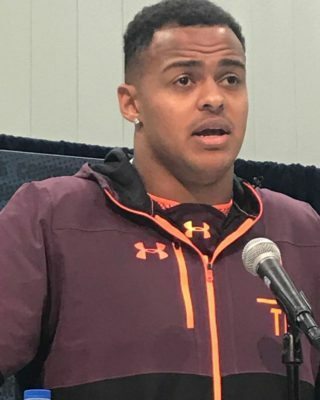 He completed 15-of-22 pass attempts for 196 yards and one score and rushed for 39 yards and two touchdowns on 10 attempts against a talented Minnesota defense. This game will come down to QB play, as neither team has a strong defense. 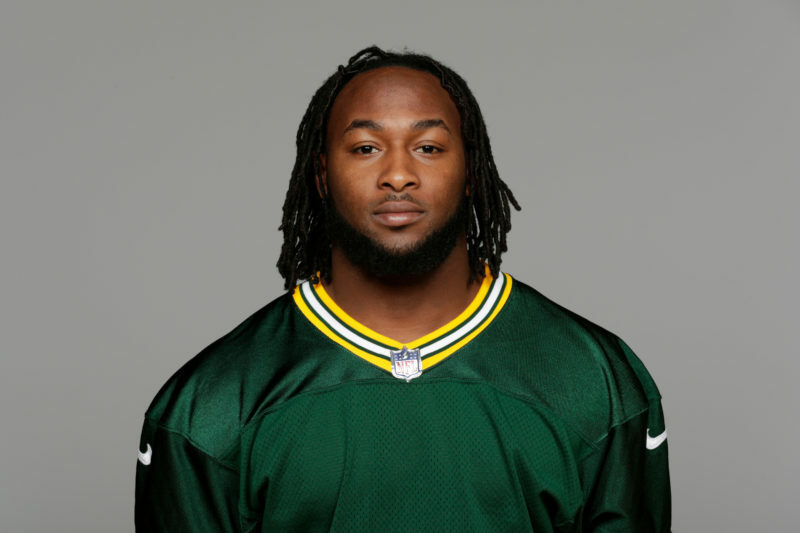 Packers Coach Mike McCarthy needs to make running back Aaron Jones a bigger priority in the offense. 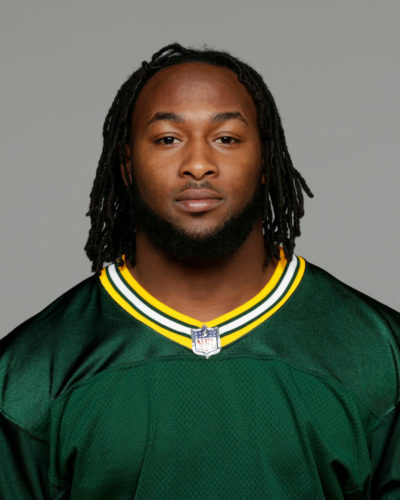 After serving a two-game suspension, Jones led the Packers with 42 yards on six carries against Washington. He has game-changing ability unlike the other running backs on the roster. Playing at Lambeau Field will serve as an advantage for the Packers, who will win a tight contest over the Bills.